Tiago Soares is a Partner at Ashton Ross Law. Tiago qualified as a lawyer in Brazil in 2003 and came to the UK shortly afterwards. Since engaging in legal practice in the UK, he has provided quality legal advice for businesses and individuals for over a decade. In particular, Tiago has exceptional knowledge of human rights applications and European Law. 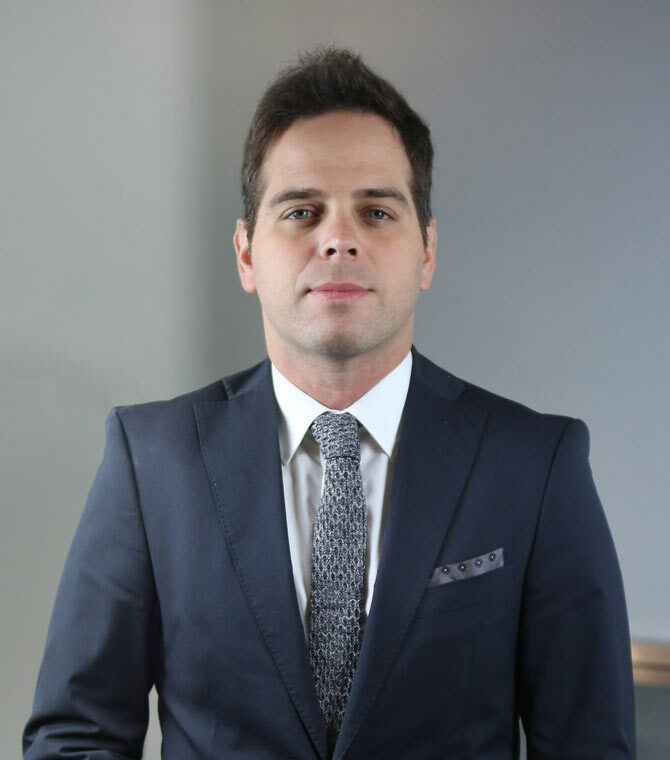 Tiago speaks fluent Portuguese, English and Spanish and continues to establish solutions for clients with extensive research and understanding. Tiago has well-established client bases in the Latin American community and is able to handle the following matters with extreme precision and efficiency – indefinite leave to remain applications, work permits, British citizenship, discretionary leave to remain applications, leave to remain on the grounds of human rights, Tier 4 (student) visas, marriage visas, entry clearance applications, European applications and divorce matters. Prior to joining Ashton Ross Law, Tiago worked as an associate in the immigration department for a large city firm. © 2016 Ashton Ross Law. All rights reserved. The United Kingdom has voted to leave the European Union and this will inevitably have a significant impact on immigration. If you are worried about the consequences of the exit on your immigration status and your right to continue residing and/or working in the UK, please contact one of our expert lawyers immediately. We are also able to advise and assist companies in relation to the potential impact on the employment eligibility of their current work force. The first consultation is free of charge.